Fort Worth - Corporate Jet Charters, Inc. The Dallas Fort Worth region is the number one tourist destination in Texas with more than 5.5 million visitors each year. As the 16th-largest city in the US, Fort Worth embraces and celebrates its western heritage without being entirely defined by it. Fort Worth’s premier museums and art, comfortable downtown, diverse dining options and major sports events offer numerous itineraries for every taste and budget. For a weekend, a business meeting, sporting events or a family reunion, Fort Worth offers experiences for everyone. Meacham International Airport places corporate business and general aviation travelers right in the heart of North Texas in the City of Fort Worth. The airport is North Texas’s premier general aviation facility just five miles from historic downtown Fort Worth. The airport is attractive to business travelers due to the high-quality facilities and ease of operation in and out of the airport. 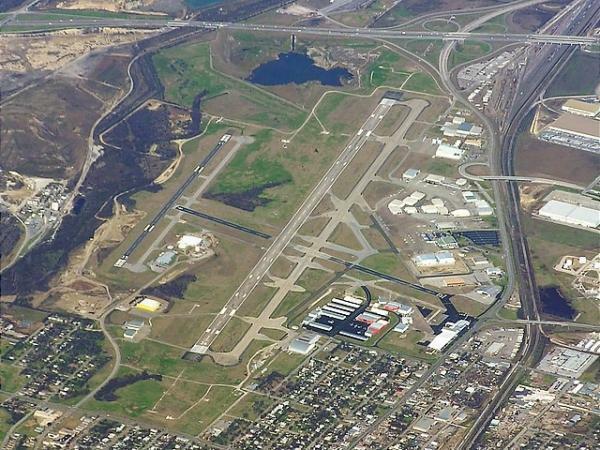 This airport features three runways with the longest being seven thousand five hundred feet.